Visit the full article on www.lmtonline.com. The recent announcement of retired Supreme Court Justice Sandra Day O’Connor that she is suffering from dementia, most likely Alzheimer’s, should give many of us pause. We are facing a huge crisis in the country as longevity means more American’s will face cognitive decline. Many American’s bought lottery tickets in recent weeks for record jackpots, yet the chance of winning the lottery is remote but the chance of needing supervision due to cognitive decline is high. The statistics are frightening. At 65, you have a 1 in 10 chance of developing some type of dementia. By the time you reach age 85, your odds will increase to 1 in 3. Longevity is creating a big problem. More people will require long-term care services and supports. 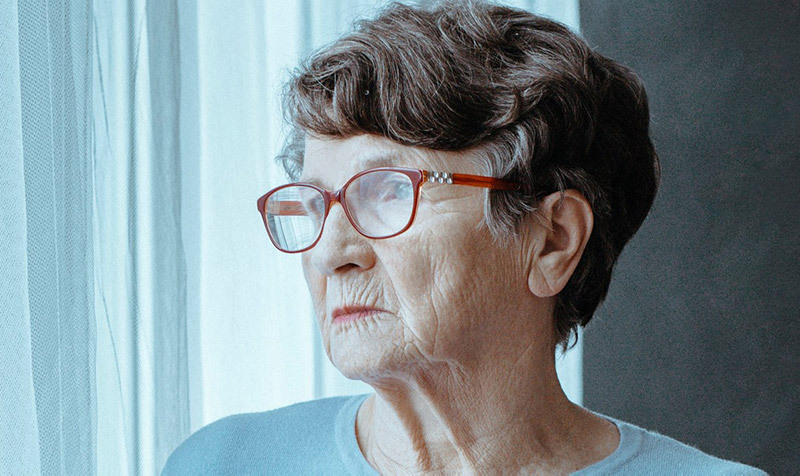 The U.S. Department of Health and Human Services reports the risk of needing some type of long-term care service is 1 in 7 if you reach the age of 65. The longer you live the bigger the risk plus increased chance of cognitive decline also increases with age. For those 65 and older, Medicare and Medicare Supplements will only pay for a short period of skilled care services. For those under age 65, most health insurance plans also pay for a limited amount of skilled services. The problem is most long-term care is custodial in nature. 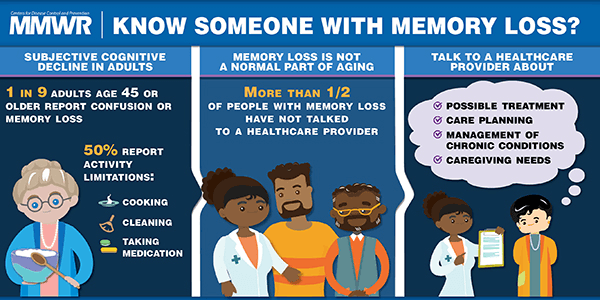 That means you need help with normal activities of daily living or supervision due to cognitive decline. Unless you have Long-Term Care Insurance you will pay for this care yourself or your family will provide the care themselves. Rich or poor, famous or not, we need a plan to address the financial costs and burdens of aging. The solution is affordable Long-Term Care Insurance. Not only are premiums very affordable and will fit most people’s budget, but policies provide peace-of-mind so your family has the time to be family. Caregiving is hard on loved ones. Paid care exhausts your retirement accounts and adversely impacts your income and lifestyle. The time to plan is before you retire. You must have fairly good health in order to obtain coverage in the first place. In other words, you can’t wait until you need the coverage to get it. Many states offer Long-Term Care Partnership plans which provide additional dollar-for-dollar asset protection. This means if you have more modest savings you can safeguard all your assets very affordably with this additional asset protection. If you have larger assets to protect to can obtain unlimited long-term care benefits which provide total asset protection. Spouses/partners can obtain shared long-terms are benefits. This is why you should seek the help of a qualified Long-Term Care Insurance specialist. Most general insurance agents and financial advisors don’t have the knowledge or experience in this area. You might buy too much coverage or fail to get adequate protection. Begin your exploration of options by finding your state on the LTC NEWS MAP. This will show you the current average cost of long-term care services and supports, available tax incentives and the availability of partnership plans which provide additional dollar-for-dollar asset protection. Click here for the map. You can find a specialist by clicking here. The reality of getting older means you need to address the costs and burdens of aging and the impact on those you love. Long-Term Care Insurance will not prevent you from suffering from dementia or needing extended care or supervision. It will, however, provide you with tax-free resources to obtain your choice of quality care in the setting you desire. You can safeguard your savings as you reduce the stress and burdens placed on family members. Act before you retire and prepare for a future successful retirement. If you or a family member already are suffering from some type of cognitive loss be sure to discuss your situation with your doctor. In some cases your symptoms could be from a medication or another health concern which may be treatable. Be sure to make getting older easier on your family by planning for Long-Term Care well before you retire.